The latest crime threat. 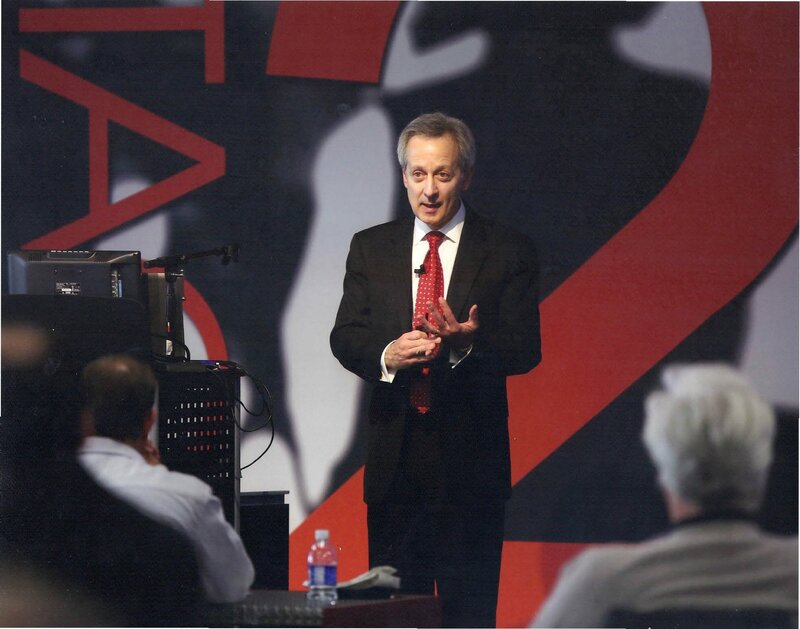 A topic I covered in my presentation to an elite group of Jany advisors in Philadelphia. Companies face an emerging threat: cyberextortionists. Hackers are increasingly stealing data from companies and holding it ransom.